Locked Out? Lost Keys ? Broken Door Lock ? Lost Transponder Keys? Need Fobs ? 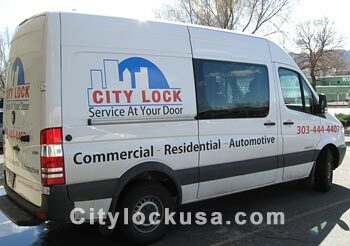 City Lock, Your Boulder Mobile locksmith. Member N.A.S.T.F . National Automotive Service Task Force We have access to most . Servicing: Audi, Dodge Chrysler Jeep , GM, Ford, Lexus, Mazda, Mitsubishi, Subaru, Toyota, Honda, Nissan, VW, Kia. Jammed Ignition? Chip Keys ? 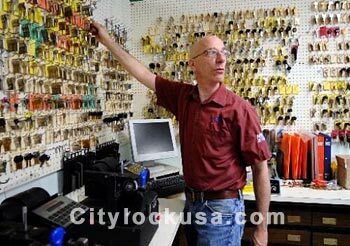 City Lock, your Boulder Locksmith for Lost Keys, Key programming and internet keys! Specialists in Jammed ignition Locks. We come to you, or bring/tow vehicle in and save. Full Boulder mobile locksmith services and DIY shop. Dealerships, auto repair shops and body shops welcome. 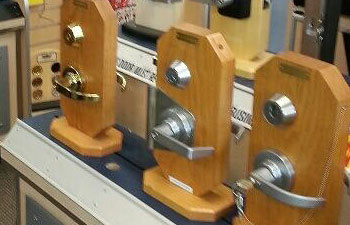 Boulder Commercial locksmith services. Problems with your aluminum, steel or wood commercial doors? Hydraulic Closer leaking? Panic Bar jamming? City Lock has a full line of quality locks, parts and keys, and provides renewed security with a fresh master-key or restricted key and keyless access options. 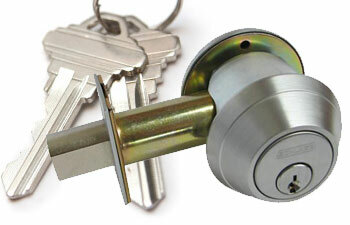 We are the Boulder residential locksmith to call for all your home or condo door Re-keying needs. 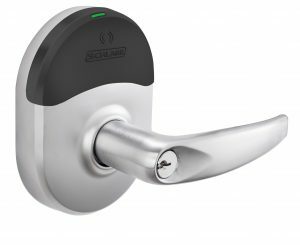 We offer many lock upgrades including keypad locks & deadbolts, Decorative door hardware and more. We do all lock work for all doors both inside and out. 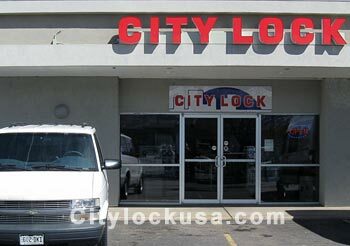 Call City Lock today your Boulder locksmith. Motorcycle, ATV & Scooters ? 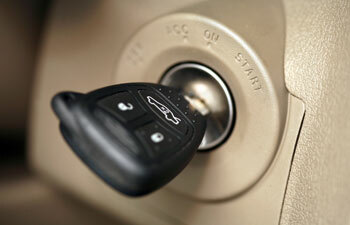 City Lock specializes in snow machine keys, roof rack keys, Thule keys, Yakima keys, rocket box keys, motorcycle keys. Also keys for scooters, ATVs, and boats. Whenever you need motorsport keys in , and need a Boulder Locksmith, or anywhere in the front range, give City Lock a call. Latest News! Subaru Owners Rejoice ! Certain newer model Subarus, built 2012-2017 have phased in a new key system that was only dealer serviceable for adding keys. UNTIL NOW. These are keys that have a little letter "G" on the metal blade, right near the plastic head. City Lock has the capability of adding fully functional remote and non remote keys to those cars, including 2012-2017 Impreza, Forester Outback and WRX.